Why Contribute to your State PAC? RIANA is working tirelessly to preserve and protect your practice in Rhode Island and at the national level. Please make your voice heard! Donate to your state Political Action Committee today! 2. Click the donate link below to use PAYPAL secure checkout! Note: Please add your Employer/Hospital in the memo field on your check or paypal transaction invoice. Please fill out the following information immediately BEFORE clicking the PAYPAL SUBSCRIBE/DONATE Button. All information is required for compliance with Rhode Island State and Federal PAC Guidelines. Consider enrolling in a RIANA yearly or monthly PAC subscription! 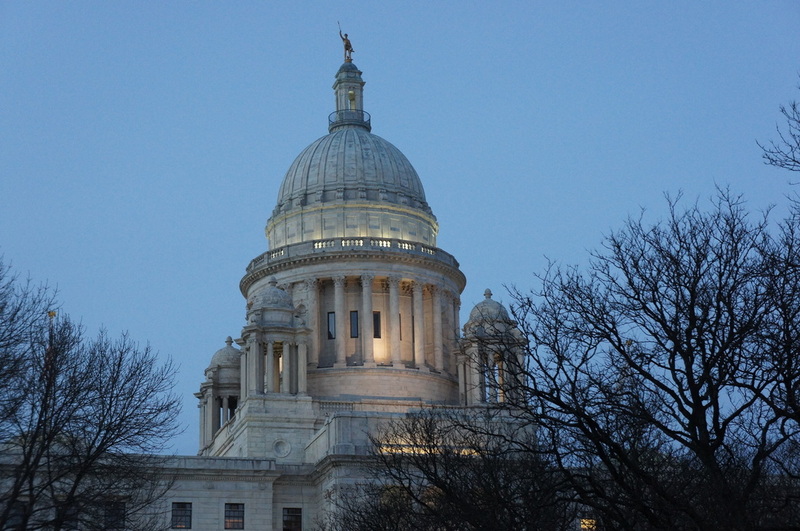 Your donation would be used to support RIANA's legislative efforts and would ensure that RI CRNAs always have a voice in Rhode Island and at the Federal Political Level!